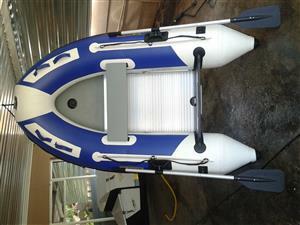 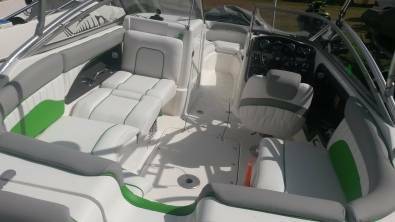 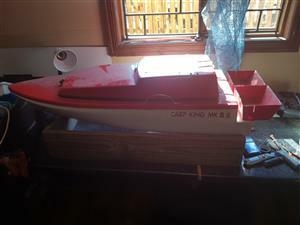 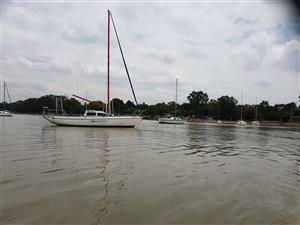 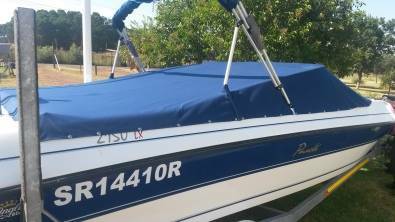 Mooring covers - custom made for your boat - easy clip on covers. 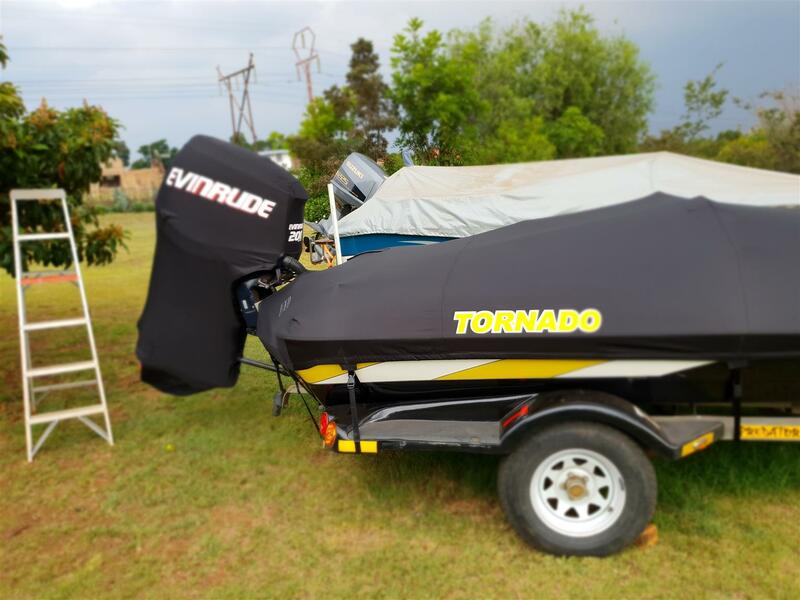 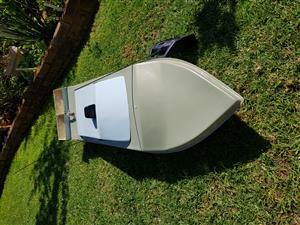 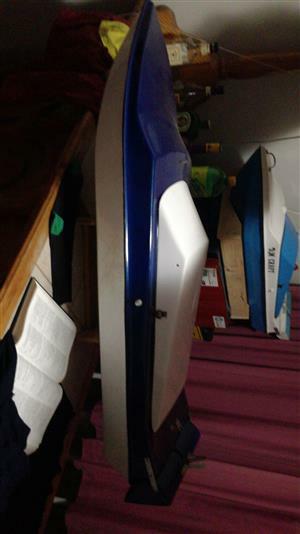 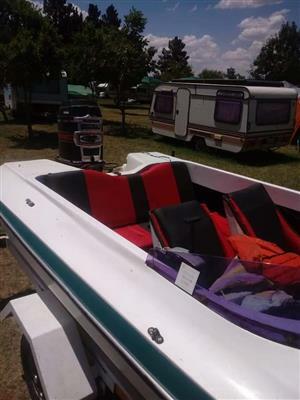 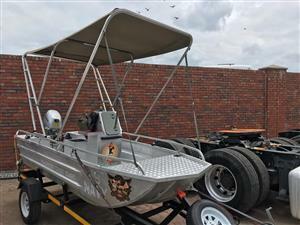 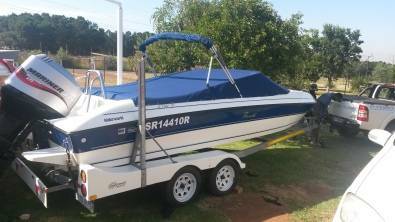 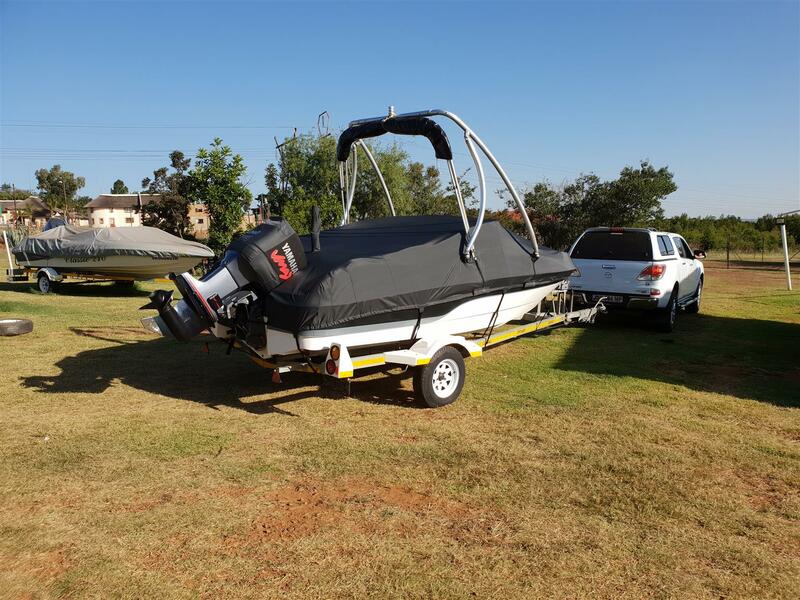 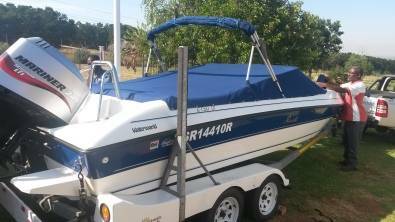 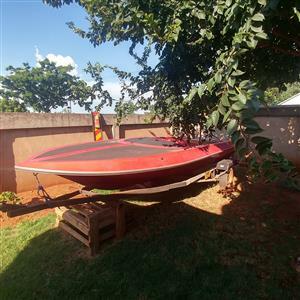 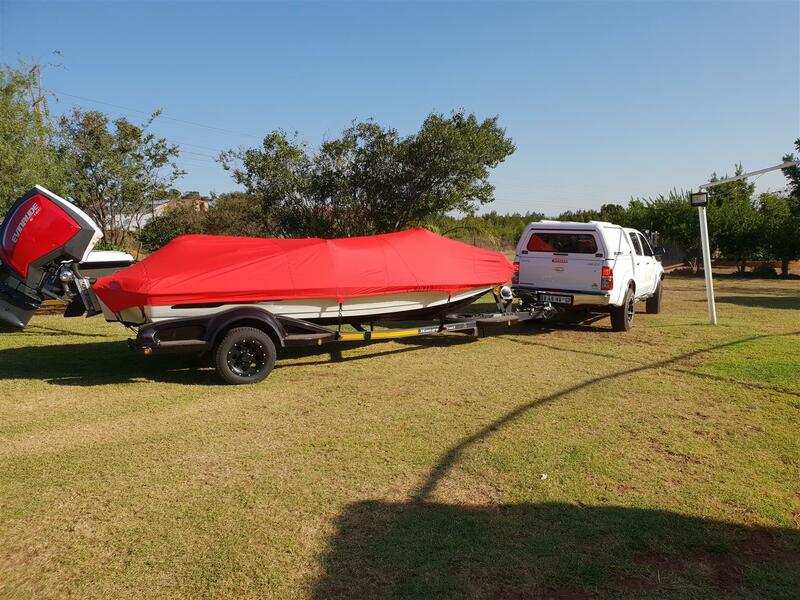 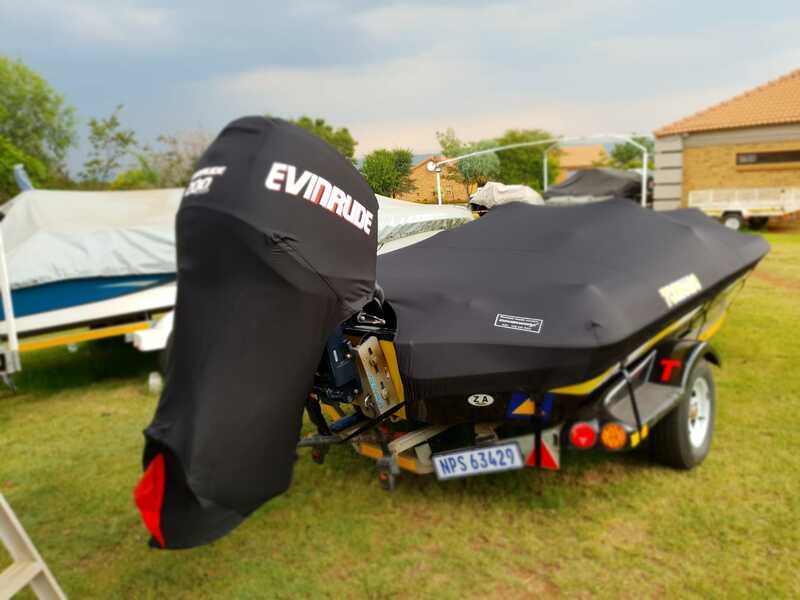 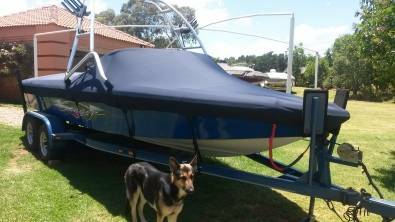 ALSO Custom made boat and Jetski covers for towing and storage - it fits like a glove. 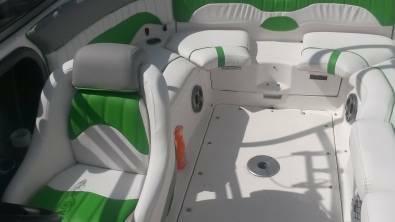 Material is UV protected and water proof and has a factory laminated soft inside liner.